There are lots of ways that you can raise money for Student Minds - from marathons to bake sales to fashion shows. Whatever you choose, we’re here to support you. 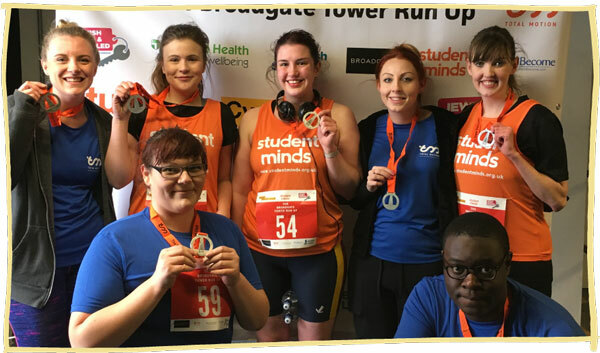 Take a look at our list of events you can sign up to take part in, and raise money for Student Minds! Our Fundraising Champions are dedicated volunteers who are raising money to support our vital work. We’ve put together a list of useful tips to help you get started with fundraising.